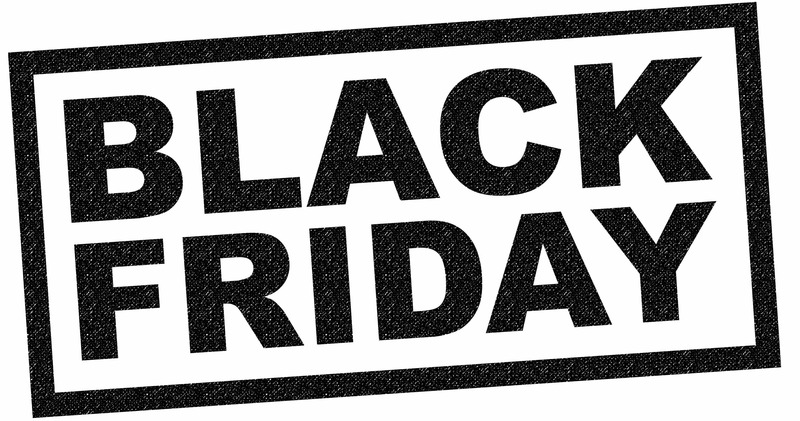 Cooke Fuels are offering discounted Black Friday Red Diesel prices for ONE DAY ONLY. Need to get your tank filled up before Christmas? Want to make sure you have enough fuel for your machinery throughout the cold months? There is no better day to place your order your red diesel to keep your business moving. Don’t miss out and call 01282 775431. Our Black Friday offers end today at 17:00 (23/11/18).